New! Change Makers: A Tech for Global Good Social Innovator badge program. 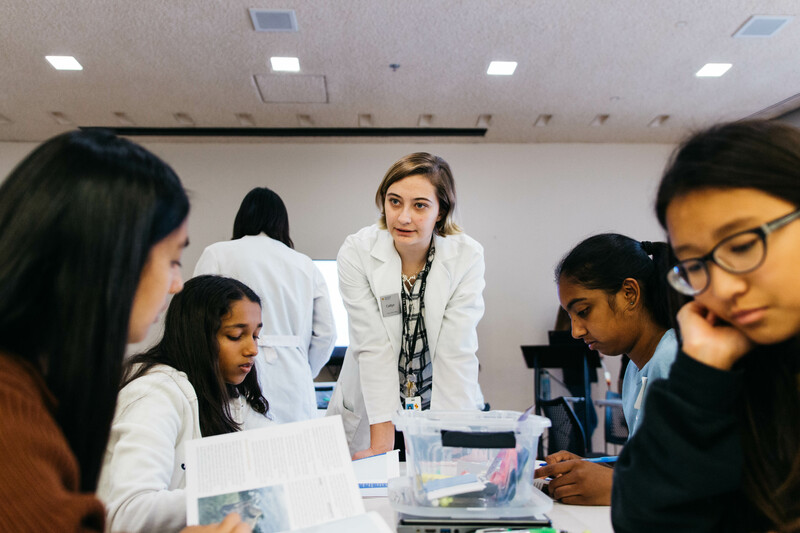 Develop and practice social innovator skill sets as you work with fellow Girl Scouts to help those in need and problem solve global issues with the aid of technology. All five steps to complete the Social Innovator badge are included in this workshop. Lunch will also be provided for all participants. $65 per girl. 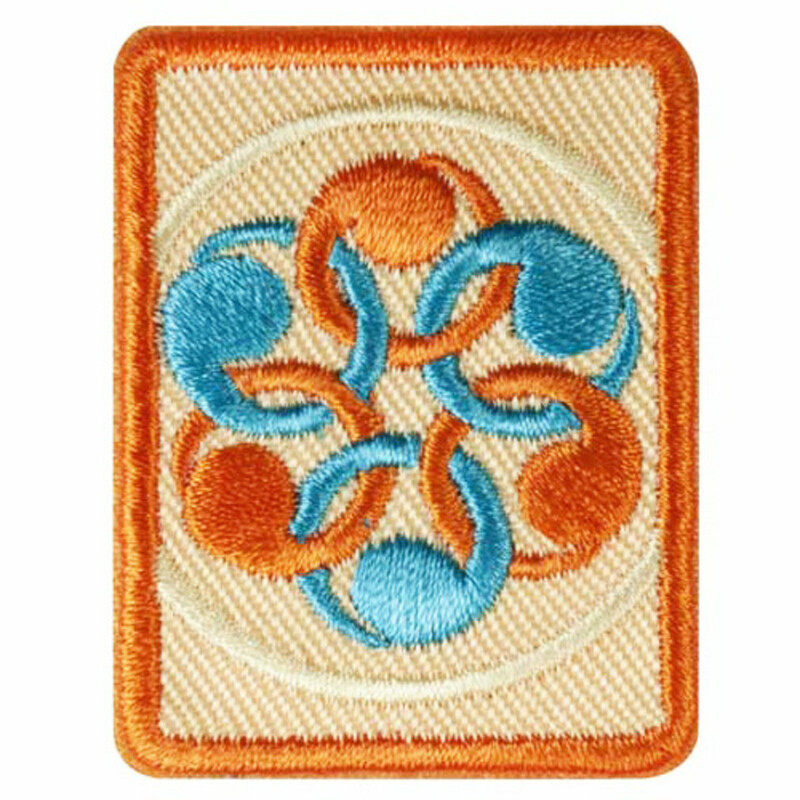 Badge, The Tech fun patch and lunch for participants included; $5 goes to Girl Scouts of Northern California. Saturday, Jan. 26, 2019, 10 a.m. to 3 p.m.
Sunday, March 17, 2019, 10 a.m. to 3 p.m.
Saturday, May 11, 2019, 10 a.m. to 3 p.m. Please arrive 30 minutes before the start time of your lab to check in at the Park Avenue group entrance and help us ensure labs begin on time. Cadettes are also welcome to take part in this program.